Child care centres offer balanced programs of activities for infants, toddlers, preschool and school-age children. Children learn and grow while making friends with other children of the same age. 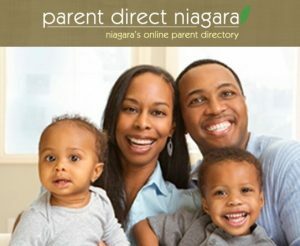 How does the centre communicate with parents? Are there regular parent newsletters, progress reports, parent meetings or informal parent visits? How many children are there per staff member? Include questions about the qualifications of the staff members who will care for your child. Research shows that when staff have training in early childhood education or child development, the care they provide is likely to be of higher quality than the care provided by untrained individuals. Is the centre clean and bright? Is there enough space indoors and outdoors to move around and play? Are there any unpleasant odours? Look at the toys. Are there enough? Is there a variety? Are they clean, in good repair, and suited to the ages and interest of the children? Is the equipment and furniture clean and in good repair? Is the sleeping area adequate? Check the kitchen area. Is the food stored, prepared, and served to the children in a healthy manner? Are the menus posted? Is the license posted? If the license is yellow (provisional), ask whether or not the provisional license is due to health and/or safety issues. A provisional license means the program has not met all the minimum requirements.